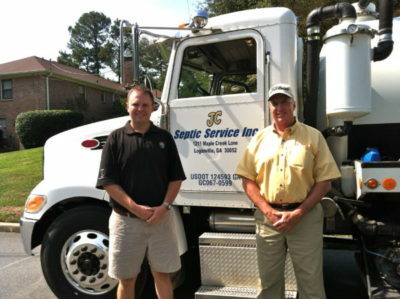 We strive to provide a superior level of customer service and excellence in the septic industry. 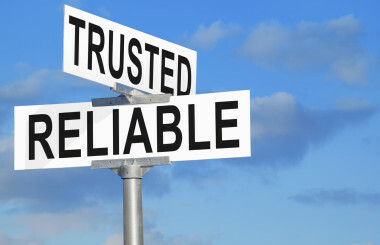 We offer honest, up-front pricing without gimmicks. 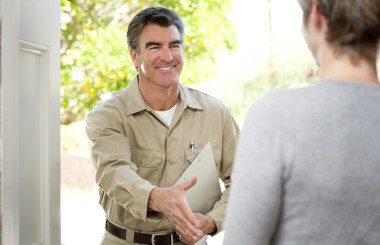 Every situation is unique. 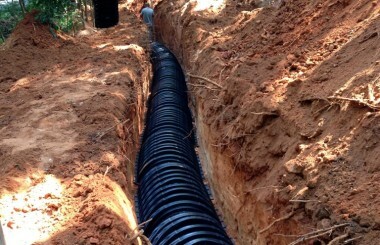 Our experienced professionals can design the best plan possible for installing or repairing your septic system. 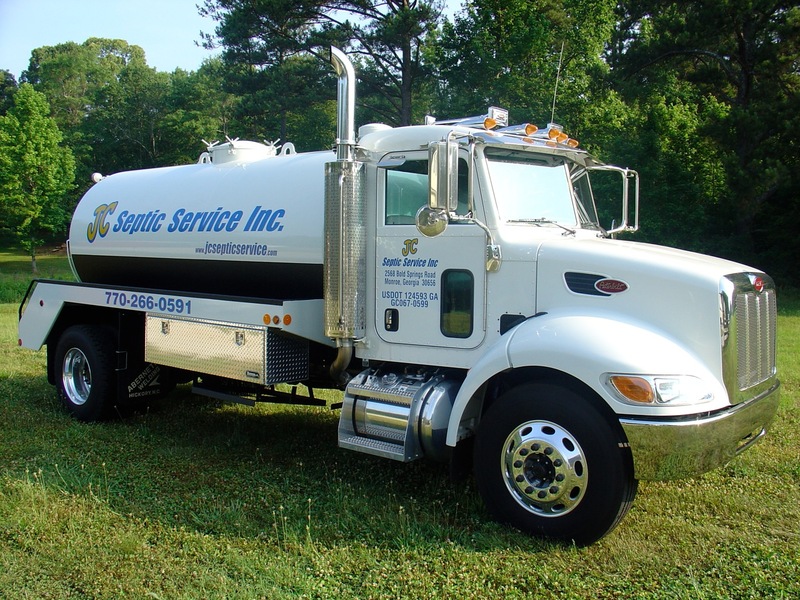 JC Septic Service is a family-owned and operated business serving Metro-Atlanta. 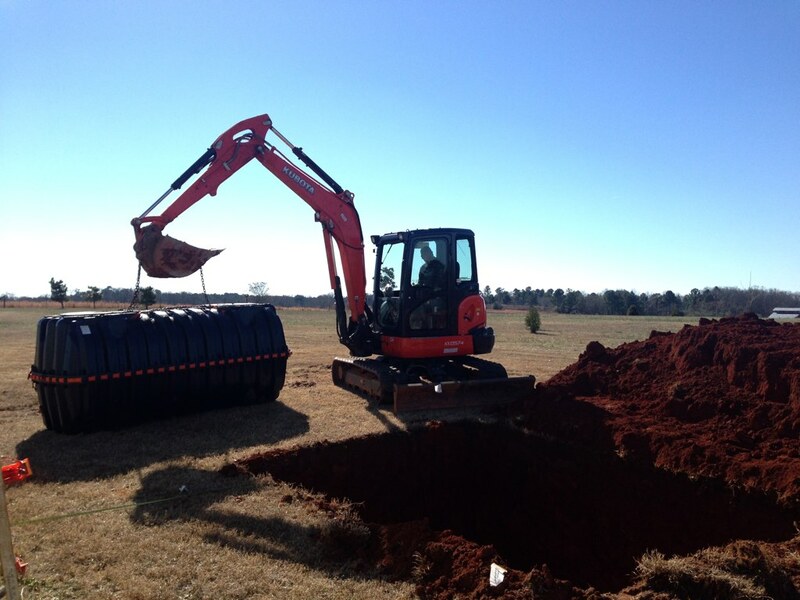 We have been professionals in the onsite wastewater industry for more than three decades and we apply a wealth of experience and professionalism to every site and project we encounter while treating our clients and communities with respect.